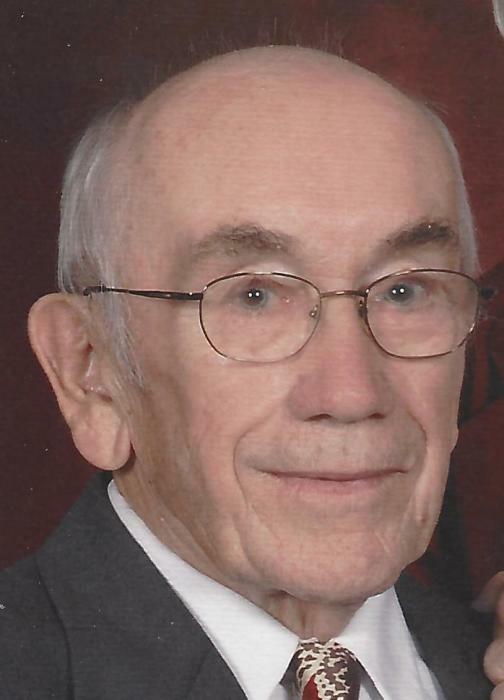 Stephen J. Deutsch, 91, of Allentown, PA. passed away at the Country Meadows Retirement Community in Bethlehem, PA on August 1, 2018. 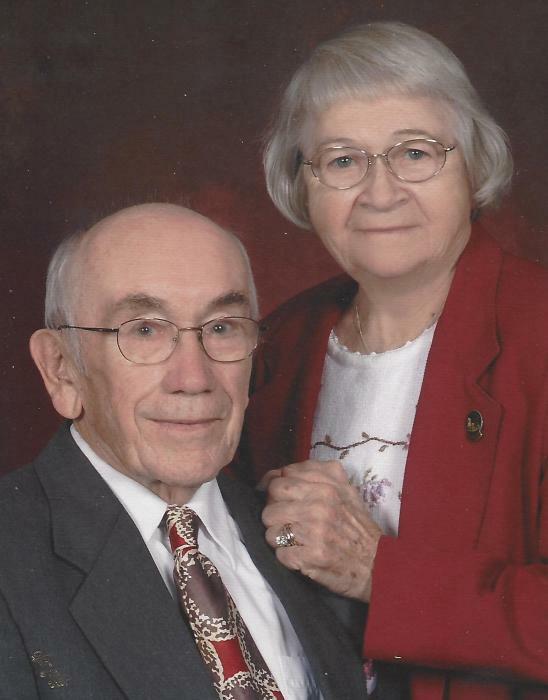 He was the husband of the late Helen B. (Billig) Deutsch. Stephen was born in Kreidersville, PA., a son to the late Steffan and Mary (Stutzenberger) Deutsch. He was a 1945 graduate of Northampton High School. Stephen was a veteran in WWII, having served in the Army Air Corps. and was later employed as a supermarket refrigeration specialist, working last for R.L. Eggert Refrigeration Co. in Irvington, NJ. for 22 years, eventually retiring in 1992. He was a member and former Councilman of Faith Lutheran Church in Whitehall, PA., Scout Master of Troop #32 in Whitehall, PA. for 10 years, a member of Andreas Sporting Club, Andreas, PA., and he and his wife spent 30 years as puppy raisers for the Lehigh County 4-H Seeing Eye Puppy Club. They also raised German Shepherd dogs. Survivors include a son, Michael S. Deutsch of Walnutport, PA.; a sister, Hilda wife of Richard Mortimer, Coplay, PA., and a brother, Donald Deutsch. He was predeceased by a daughter, Roberta H. Deutsch and a sister, Rosie McGinley. Stephen’s funeral service will be held on Monday, August 6, 2018 at 11:00 AM. in Faith Lutheran Church, 3355 MacArthur Road Whitehall, PA 18052, with a calling hour to begin at 10:00 AM. Private interment in St. John's Union Cemetery, Whitehall, PA. Rev. Michael J. Bodnyk will officiate. In lieu of flowers, donations in his name can be sent to the Faith Lutheran Church Memorial Fund at the address listed above.